This isn’t easy, but I feel I should let you know that I’ve finally made up my mind. Oh, I’ve given it quite a bit of careful thought and consideration. I’ve even prayed over the matter. Truly, this wasn’t easy for me to decide, and yet I know as difficult as it will be, this is also the best possible decision I can make. It’s something I’ve needed to do for a long time. Perhaps you are assuming I am quitting the A to Z Challenge. I am not. I am also not quitting writing this blog or continuing to write for God in whatever capacity He leads. 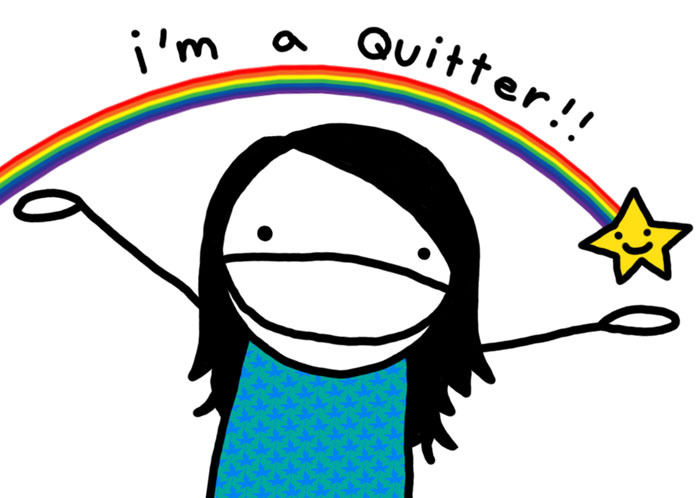 I’m not quitting my marriage, attending church, or being the 4-H club parent leader. I am, however, committing to quit thinking of myself first. I realize that most of the time, I work to please me rather than God. There is a tendency to do what I want, instead of daily asking my Savior what He wants most of me. My time is spent without pausing to seek God’s agenda for my day. And I realize that this is a selfish way for me to live. I don’t believe for a moment that quitting will be easy. In fact, I’m already convinced this will be a hard change to for me to make. And yet, by faith alone and through the power of the Holy Spirit, I know I will be able to learn how to quit putting myself above others, considering my own comforts first without thought to what God might be asking me to sacrifice. . Day by day and glory by glory, I trust God will teach me to live to reflect His love and purposes in my life. I am challenged this Easter to give thought to the idea that if I want to share the glory of the Resurrected Christ I must first be willing to suffer with the Crucified Christ. In other words, I must to die to myself daily, finding my new life in Christ … a life that pleases Him first and me second. I quit living for me knowing I will at times fail in this endeavor. 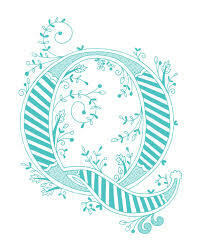 Q is also for knowing God will never quit loving me, even when I do mess up. Excellent post for the Challenge. I linked to your #AtoZChallenge participation on my post for ‘R’ – No I Wont Review Your Book. Keep up the good work. Easter is quite a reminder of dying to the self. It’s not easy to do daily. Thanks for the comment, Stephanie. I enjoyed your post, too … great theme! Glad you’re not quitting the blog – but I have to say, you really had me going there for a second!